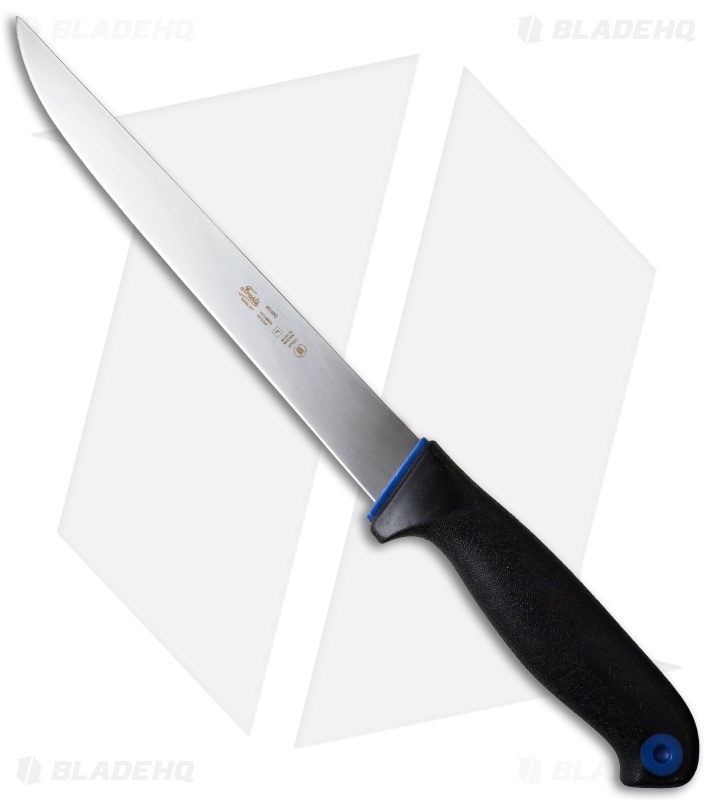 The 9210PG Wide Fillet knife from Frosts has an 8" long, flexible Swedish stainless steel blade and double-molded Progrip rubber handle with a lightly textured surface. Frosts knives, like Morakniv, are traditional designs made by Mora of Sweden using modern machinery and the latest technical advances. Frosts knives are geared toward and excel in food preparation. All of their products are made in Sweden.